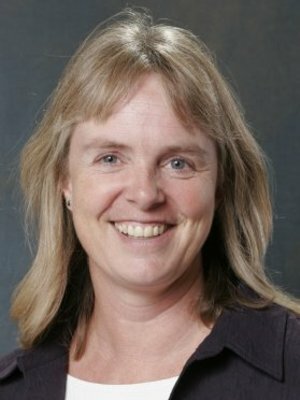 Research Interests: Much of Cooksey's research focuses on adolescent sexual and fertility related behaviors. Her current research projects include a study of the association between religion and sexual behaviors among African American teens; how relationships affect sexual and contraceptive decision-making among adolescents, and a demographic analysis of the Amish. She is also the PI of the NLSY79 Young Adult data collection. Current Research: An investigation of the social consequences of unintended childbearing for children.